Whenever Sunshine Plaza is mentioned, I am sure that most of you would be thinking of Victor's Kitchen or Parklane Zha Yun Tun (Wanton) Mee House. Well, if you have missed my earlier post in 2011, there's another hidden gem in Sunshine Plaza and it is Ichi Tei Japanese Bento & Udon aka Ichi Tei! Oh, since I am on this, I visited Victor's Kitchen 2 months ago. Standard has dropped, and their selection of dim sum and drinks has been decreased (which means several items on the menu are not available). It was a disappointing meal. Ichi Tei located next to the Parklane Wanton Mee is a small eatery specialising in Japanese cuisine such as Bento and Udon set. It is a small shop unit with limited seating capacity and can sit up to a maximum of 22 customers at any one time. Sounds alright? Well, there are just 5 tables with 14 seats inside the shop unit while there are 2 tables with 8 seats outside the shop unit. I would not advise you to visit if you are coming with more than 4 persons. 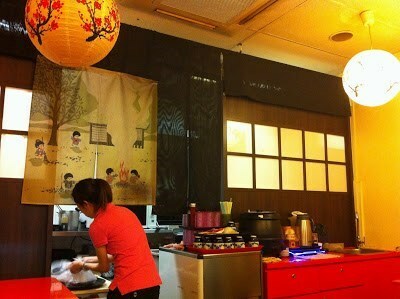 Although Ichi Tei was just a small shop unit, it had a cozy and homely ambience. However, the chairs were not exactly comfortable. The kitchen located at the back was just a small narrow kitchen. 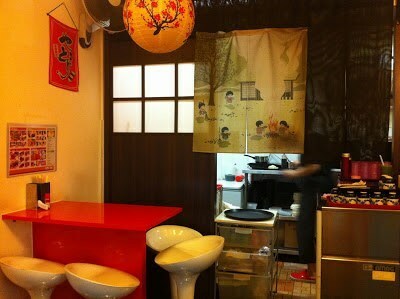 Ichi Tei is managed by two persons; a husband and wife team. The husband takes charge of the back end; the kitchen and cook the food while the wife runs the front end operation and serves the customers (takes the order, serve, collect payment and clear the tables). 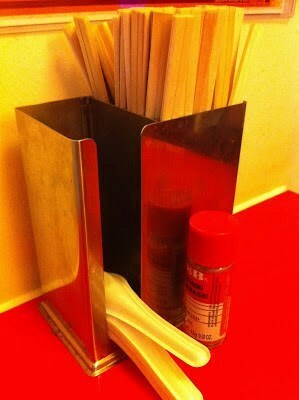 Disposable chopsticks and spoons are place on every table together with chilli powder. Two years back, I remember that the food used to be served on disposable bento plates for dine-in. I am glad that they have switched to something more environmental friendly. The post shows a consolidation of food consumed over several occasions. 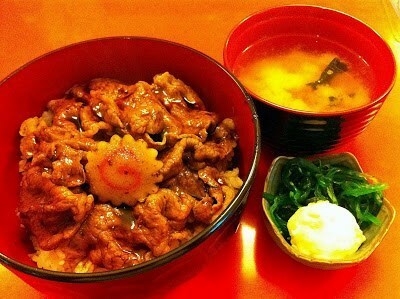 The Beef Teriyaki Don served with potato salad and a bowl of miso soup was listed on the menu as a 'Must Try!'. Personally, I thought it was just average with nothing much to shout about. The beef did not strike me as particularly outstanding. In addition, this was one of the most expensive Don set on the menu. Their other Don sets fared better. The Potato Salad served in the Don sets was delish and left a deeper impression on me compared to the beef. It was essentially mashed potato. 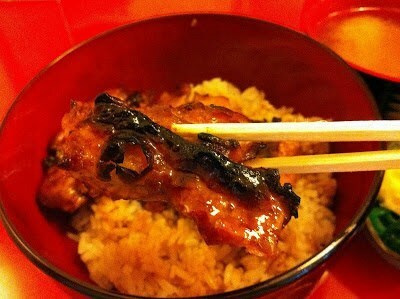 The Chicken Teriyaki was grilled in a Japanese styled oven where the heating element comes from the top. The chef had to adjusting the height of the pan to ensure that the chicken teriyaki was cooked. 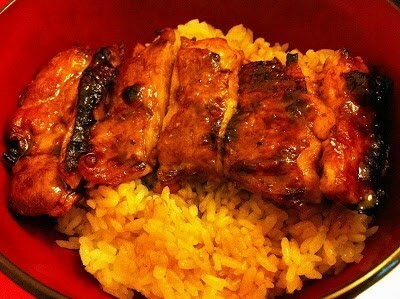 The Chicken Teriyaki was to die for - it was well executed and delish. The top layer where the skin was, was grilled till it was sightly charred resulting in an incredibly crisp texture. Beneath, the meat was tasty and succulent. With each bite, the flavours and juiciness are bound to satisfy your palate. 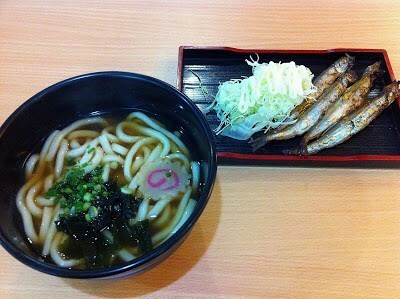 On a third occasion, I ordered the Shishamo Udon which was not too bad. 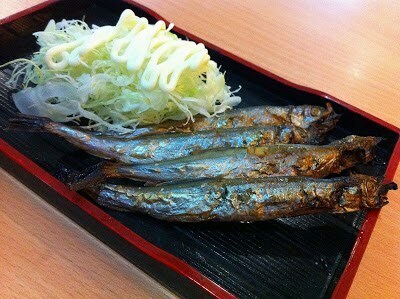 If you are a Shishamo fan, then this would be fore you. 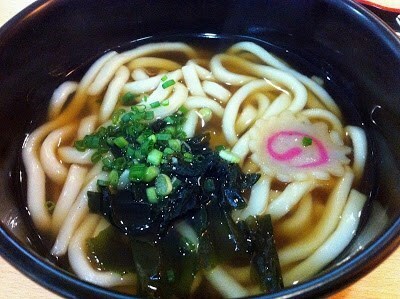 The Udon was not bad and the soup-base was light and tasty. Overall, I would say that their food are not too bad. 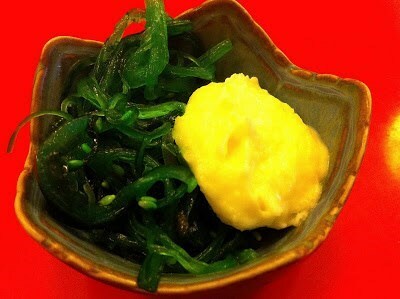 Ichi Tei would be a place worth checking out. 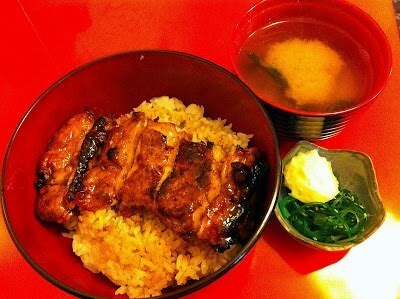 The must try would be the Chicken Teriyaki Don. 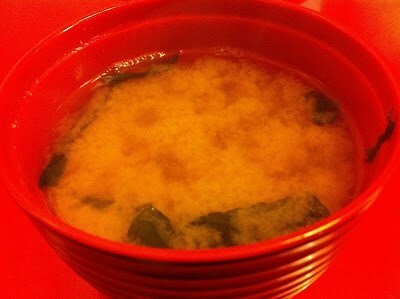 The Saba Don is also another item to try (based on my past visit 2 years ago). 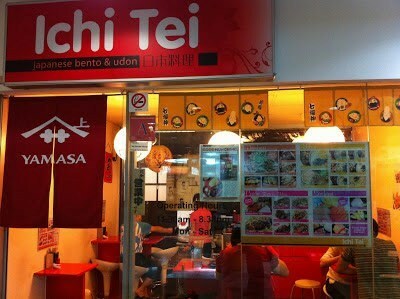 The service at Ichi Tei was prompt as it was just a small unit which can cater to limited number of customers. For such a small operation, you would be surprise that they offer quite an extensive variety of food. Although they have increased the price slightly compared to my visit in 2011, I am still of the opinion that is value for money. I noticed that during lunch time, a significant percentage of their customers prefer to takeaway the food as proper disposable bento plates were provided. Do note, it can get quite warm if you are choose the table nearest to the kitchen.